The Digitized Ramblings of an 8-Bit Animal: When Everything Gets Remastered, What Actually Matters? When Everything Gets Remastered, What Actually Matters? years of the PS1 are an example of this. Games with outdated controls, ugly graphics, and other relics often necessitate these games being remade to justify them being playable after their console has been rendered obsolete. It may seem like a hypocritical statement by me, a guy who actively avoids most remakes, but in some cases a game getting a fresh coat of paint could be a great thing. One of my favorite games a few years ago was Wayforward's remake of the classic NES game Ducktales. 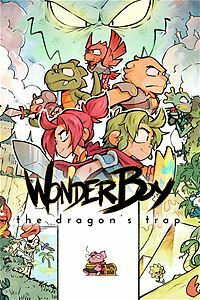 This year, Lizardcube's breathtaking re-imagining of Wonder Boy III: The Dragon's Trap holds that spot and I'm not alone in loving that game. 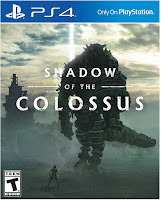 The issue with this trend of spitting out remasters and remakes comes up with the glut of games that got the treatment only a few years after their initial release. I knew something was fishy when I saw remakes of Deadpool and DmC: Devil May Cry. Both were released initially in 2013 and saw a re-release in 2015. The dust from the fanboy outrage that we saw from fanboys yelling about Ninja Theory's design decisions regarding the latter's main characters hadn't even settled and the game was getting reissued. That makes no sense to me, but I'm not the decision maker with these publishers and it is abundantly apparent that a slight resolution update is enough for some gamers to give Activision, Capcom, and other publishers top dollar for the same game twice. It's pretty similar to what happens with yearly sports game releases, where we get a minor update and gamers flock to purchase essentially the same game for full retail price every year. While I'm very much on team "Stop selling us the same games over and over!" I must admit I've fallen for it. I bought the Zone of the Enders HD Collection and even covered it on this site. I was disappointed with the result, because there was nothing special there. 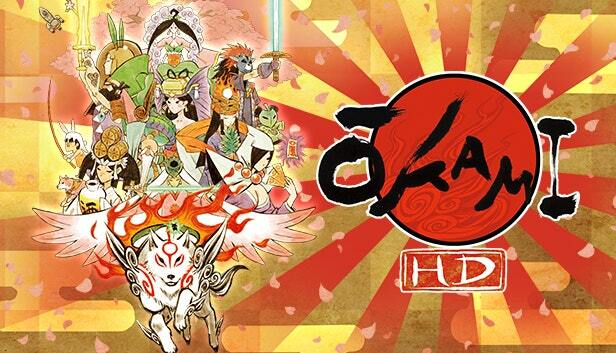 I am excited about getting a copy of the HD remaster of Okami and the complete remake of Shadow of the Colossus has me over the moon with the possibilities of the reworked controller scheme. The thing with the latter of those is that it isn't the same game with a fresh coat of gloss; it's allegedly an all-new experience. I hope I don't get scammed, but I want this in my hands. Devil May Cry games out on us again along with a third Mega Man Legacy collection. Konami basically just throws Metal Gear Solid games at us with little actual care since they're a joke now. I just heard that Atlus is readying a remake of its 2011 puzzle game, Catherine. Yeah, we're definitely living in a world where the phrase "everything old is new again" is very true, for better or worse.